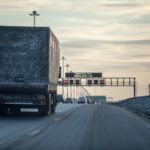 The Department of Transportation (DOT) made a final ruling on new drug testing panels that went into effect at the beginning of 2018. These revisions now include testing for expanded opiates – including hydrocodone, hydromorphone, oxymorphone, and oxycodone. Further details about the ruling can be found here. 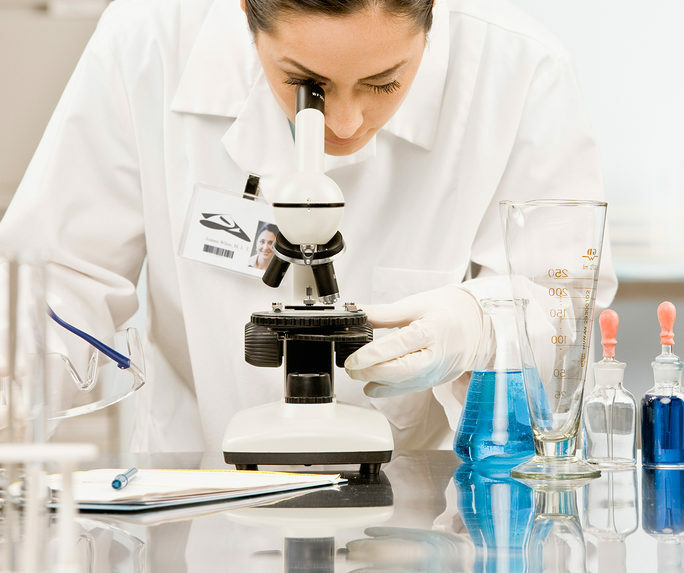 All laboratory results in the DOT program are reviewed by a Medial Review Officer (MRO). In the event of a positive lab result the donor has an opportunity to present a legitimate, verifiable medical explanation for the positive result (e.g., donor was taking a valid prescription). If such an explanation is presented, the MRO verifies and reports that result as a negative lab result to the employer. Along with reporting the negative result, the MRO has an obligation to voice a safety concern. The lab result “negative with a safety concern” indicates that the MRO determined that a positive drug test was due to a legitimate medical explanation. Even though the prescription for the positive testing drug may be valid, the safety concern is that the employee is taking a medication that may impair their ability to operate in a safety-sensitive job. For motor carriers, the Federal Motor Carrier Safety Administration clearly articulates that medications such as opiates/opioids are medically disqualifying unless a physician with knowledge of the driver’s prescription usage and safety sensitive duties presents the opinion that the driver is safe to perform those duties. It falls to the carrier company, as the employer, to clarify whether or not it’s appropriate for the individual to continue safety-sensitive functions while on this medication. In the event of an incident the motor carrier is responsible for allowing its employees to operate in safety sensitive roles. Mismanaged safety concerns have the potential to end up in costly litigation for the company. Drivers need to know that random testing is required for safety-sensitive employees. According to the FMCSA, when an employee is notified he or she must proceed immediately to the collection site. Immediately means that after notification, all of the employee’s actions must lead to an immediate specimen collection. It is the responsibility of the employee to have notified their prescribing doctor of the nature of their safety sensitive job and to notify the MRO of any prescribed medications they may be taking. Motor carriers are encouraged to educate their employees of the new DOT ruling. Lee Trans is ready to assist companies with Driver Qualification and Drug and Alcohol Screening services. For more than 30 years we have been helping transportation companies reduce risk and avoid costly litigation associated with DOT compliance. Let Lee Trans handle the details of your fleet’s pre-employment physicals, keep up with your drivers’ medical cards and help you navigate the latest DOT rules and regulations. Enjoy the peace of mind that comes from real-time records of a healthy fleet.